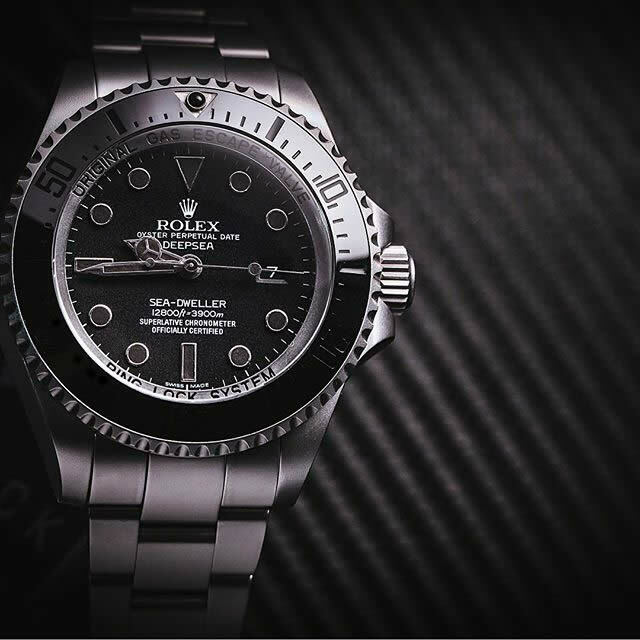 Frequently Asked Questions - Swiss Distribution imported watches and certified diamonds - we offer competitive low wholesale and discount prices on Rolex, Patek Philippe Calatrava, Panerai, IWC, Hublot, Omega watches and Certified Wholesale Diamonds. What is SwissD’s shipping method, and do you ship internationally? We use FedEx, UPS, and USPS for domestic shipping. All shipments are fully insured by a third party insurer with signature required. We do ship internationally; we prefer to use FedEx International Priority. All international shipments are also insured by a third-party insurer. All shipping costs and applicable international taxes and duties are the responsibility of the buyer. International shipping is at the sole discretion of SwissD, and we reserve the right to not ship to certain countries. 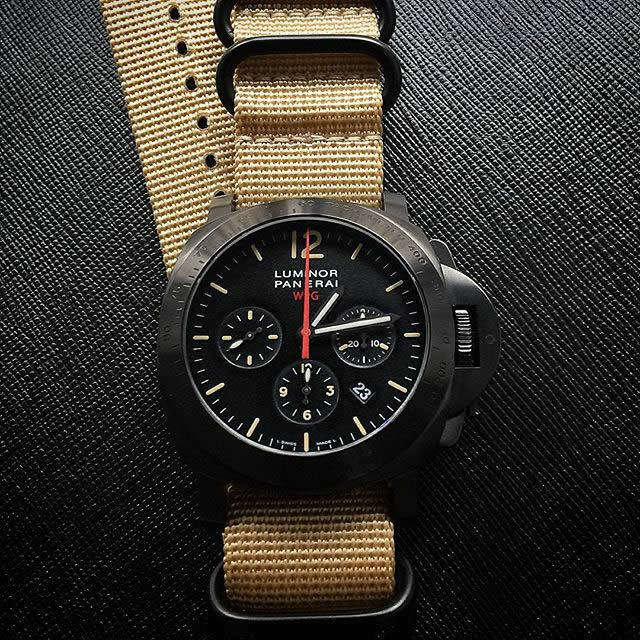 What are the types of timepieces that you sell? New / unworn, pre-owned, and vintage. What are SwissD’s payment methods? 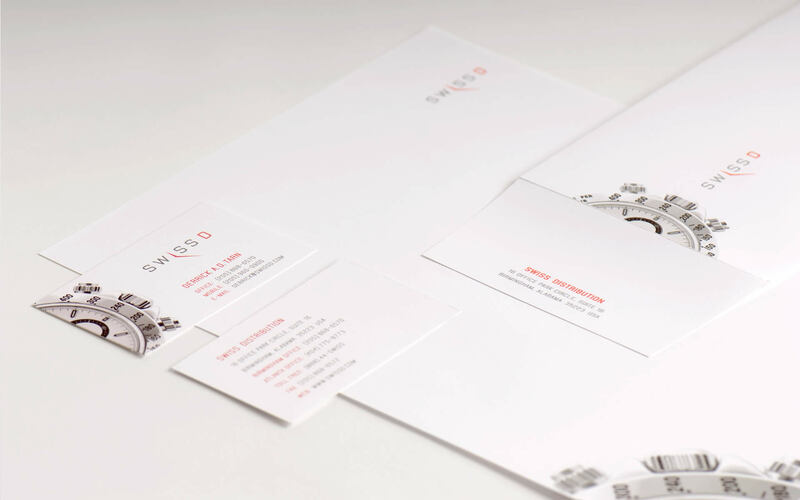 SwissD prefers payments to be made via wire transfer or certified check. Upon completion of an order in the Shopping Cart, our bank information will be provided. SwissD is also happy to accept personal checks and cashiers checks (certified checks) drawn off a US bank. Checks are subject to a waiting period of up to seven to ten business days to clear prior to shipment of any purchases. Credit cards are accepted (Visa, MC, AMEX, Discover) subject to a 1.9% non-refundable surcharge. The surcharge is due to rising credit card processing costs and the proliferation of credit card fraud. SwissD places a $10,000 maximum limit on all credit card orders. All amounts owed over $10,000 must be made by either check or wire transfer. Credit card purchases will only be shipped to the address listed on the credit card. A valid state issued form of ID may be required to complete credit card purchases. SwissD does not accept credit cards for orders to be delivered outside of the United States because of the difficulty in verification and identification on international credit card purchases. We will only accept bank-to-bank wire transfers for international purchases; funds must be in U.S. dollars. Most international bank-to-bank transfers occur within 24 to 36 hours, and purchases will be shipped promptly upon receipt and verification of funds. All payments must by remitted in US dollars; price quotes to international customers can only be considered estimates until the actual point of payment. Please be aware that SwissD’s payment policies are in place for your safety and ours. I don’t see the watch I want on your website. Can you find it? 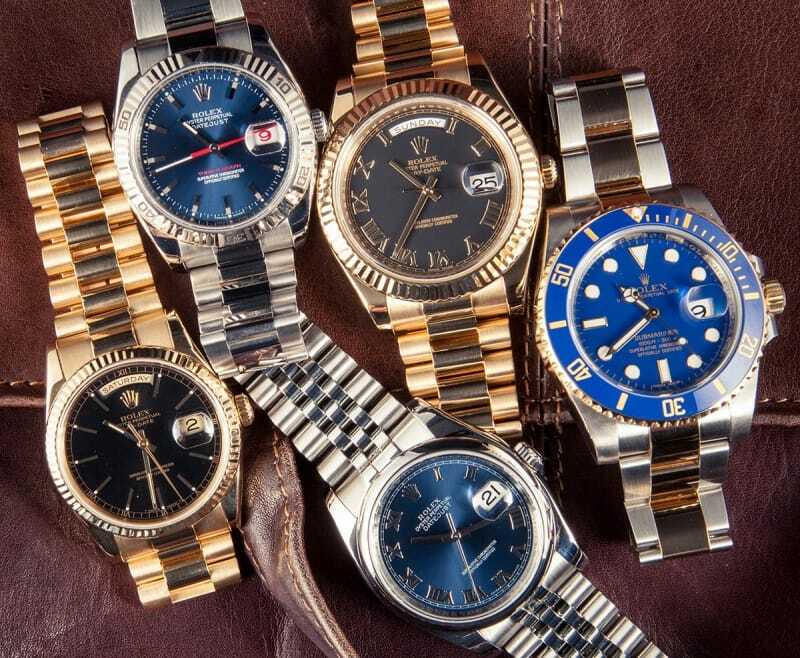 With rare exceptions, we can find the watch you want. 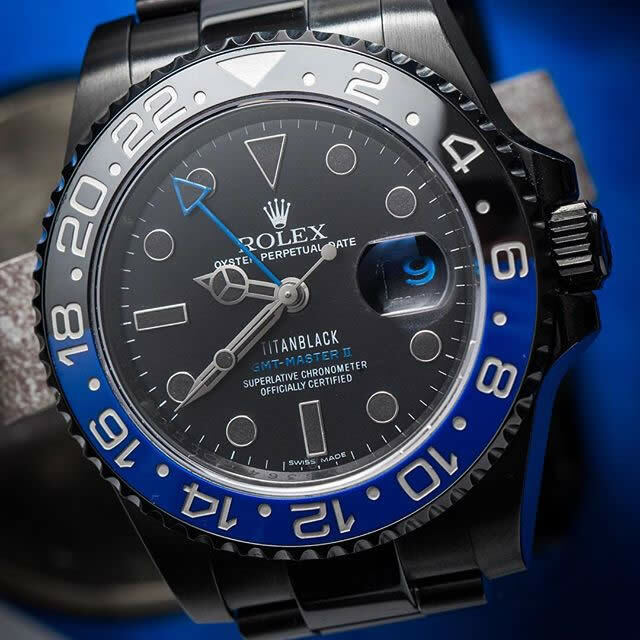 Depending on the market demand, we can get any watch in the world within a certain timeframe. See our We can get it section for more details or call us at 1-888-44SWISS or contact us here. What is your return policy on watch purchases? We want you to be completely satisfied with your purchase. That’s why we have such a high number of repeat customers and referrals. 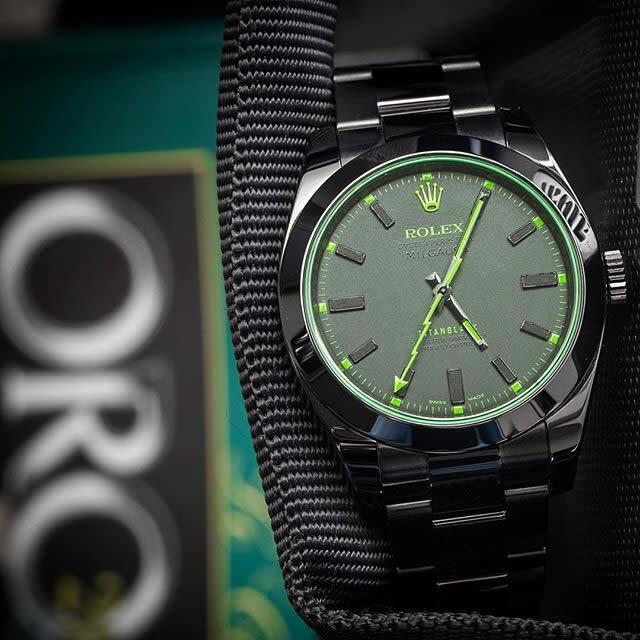 Watches purchased from us may be returned, in the original and or new/unworn condition as sold, including all boxes, unused warranty cards and or papers, books and accessories, within three (3) days from your receipt of the item. All returns are subject to a 5% re-stocking fee. 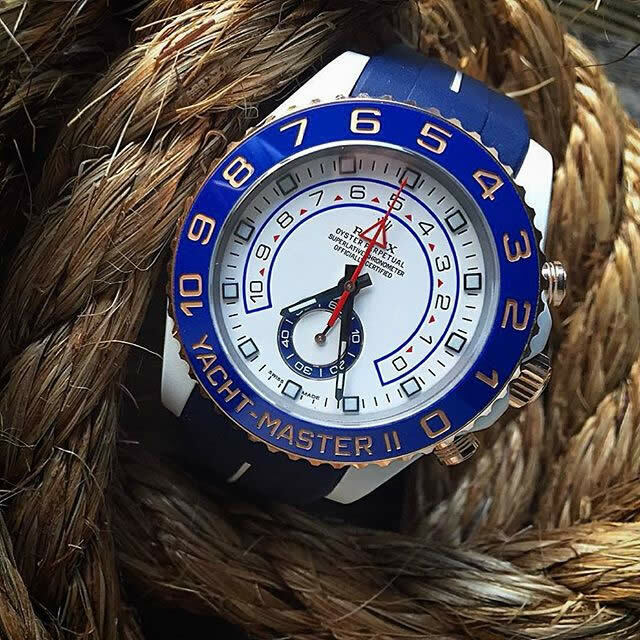 We ask that you first notify us of your intention to return the watch and that you ship the merchandise back to our office, insured for the full purchase price, at your expense. Please contact us at 888-44SWISS or [email protected] to make these arrangements. We cannot be responsible for lost packages. Upon receipt of the returned item, in the condition in which it was sold, we will refund the purchase price, less shipping. All diamond and finished jewelry sales are final and cannot be returned. SwissD’s high volume sales and fast-moving inventory often make it difficult to mark items listed on the website as sold. While we make our best effort to maintain the accuracy of the website, some items may or may not be available due to the nature of SwissD’s high volume sales and fast moving inventory. Should the piece you are seeking be unavailable, we will make every effort to locate a similar item at a comparable price. 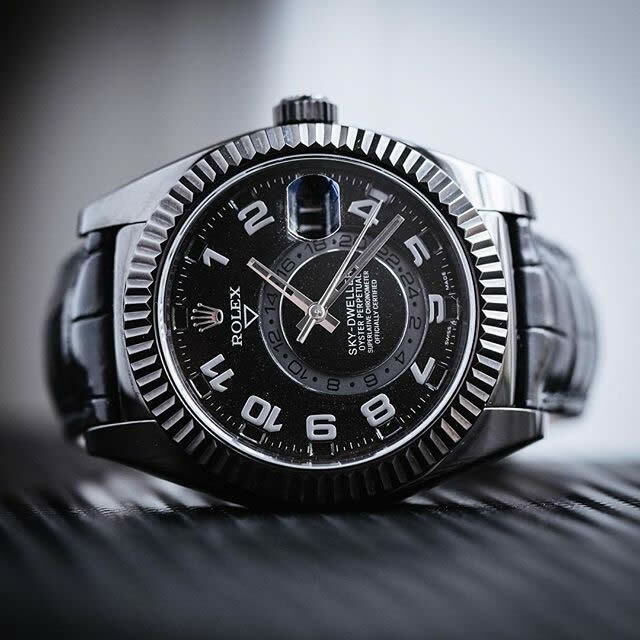 Swiss Distribution watches & certified diamonds. Shipments are fully insured with signature required. We do ship internationally with FedEx Priority | SwissD.